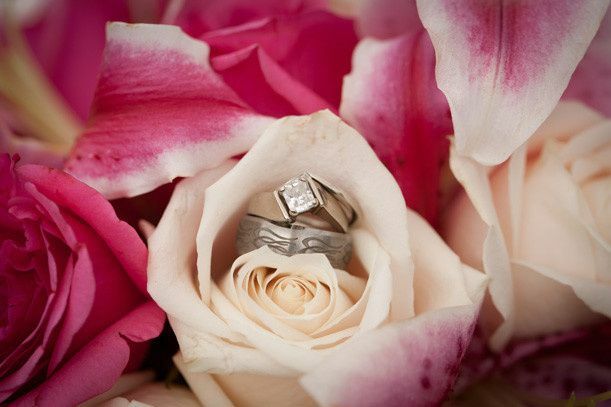 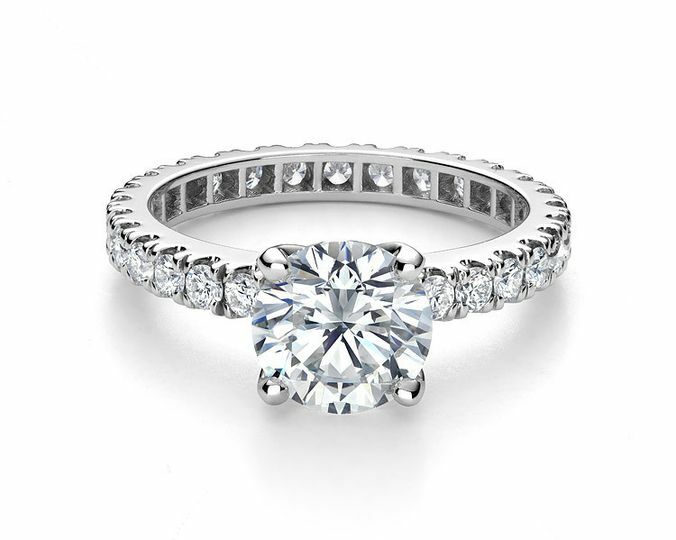 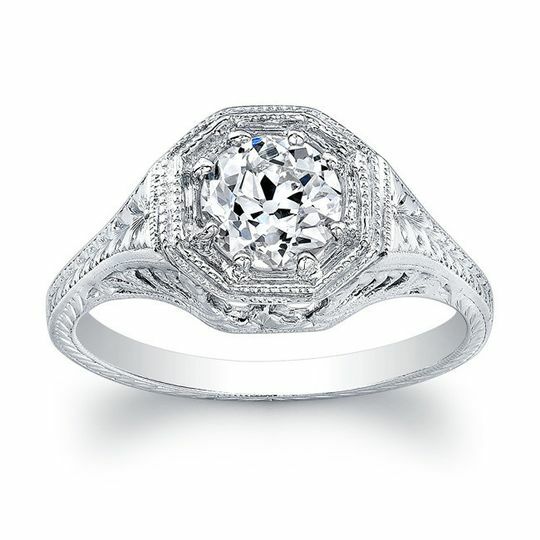 Marlow's Fine Jewelry is dedicated to providing couples with a wonderful jewelry experience. 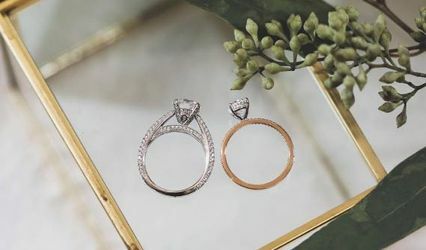 We specialize in unique jewelry that is an expression of your life, love and cherished memories. 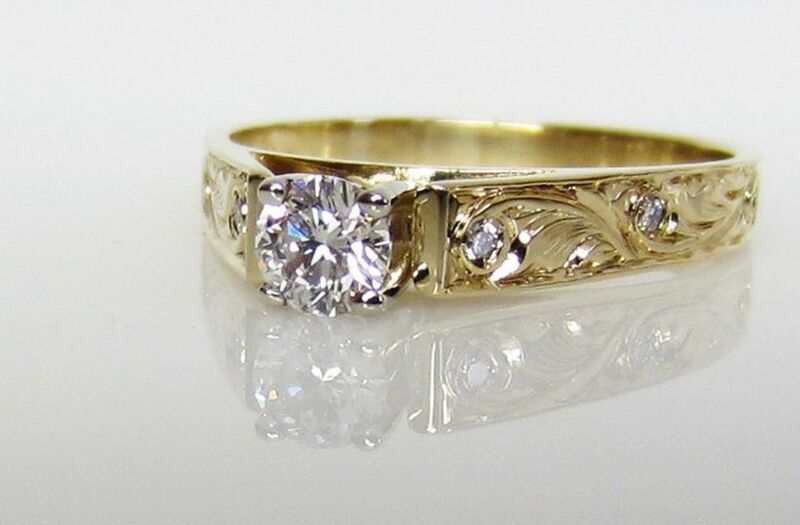 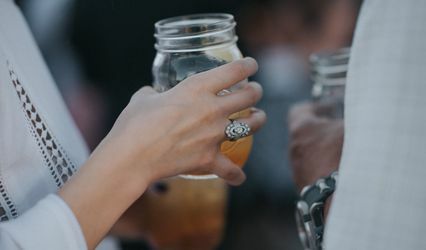 We feature all types of Diamond and Bridal Styles, Vintage and Estate Jewelry, Custom Designed Jewelry, and our exclusive hand carved Hawaiian Heirloom Jewelry. 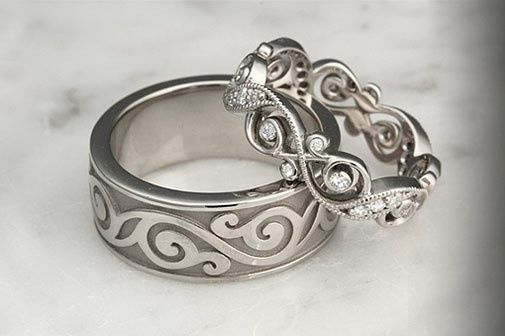 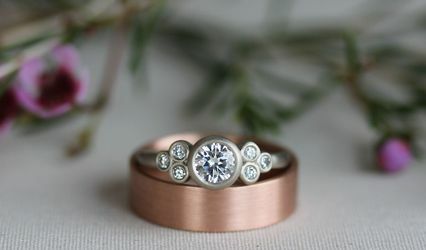 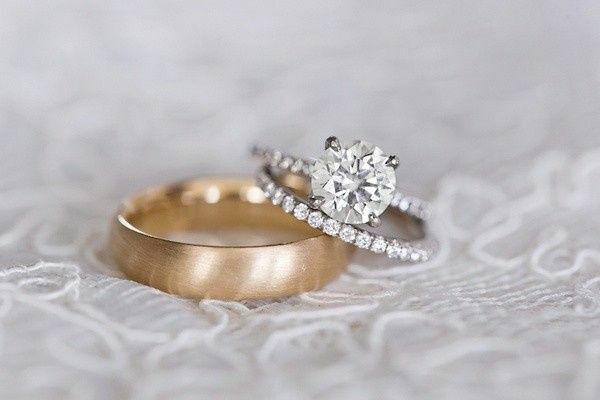 We'll work with you to create that special piece for your love that comes truly from the heart and says "I Do" for years to come. 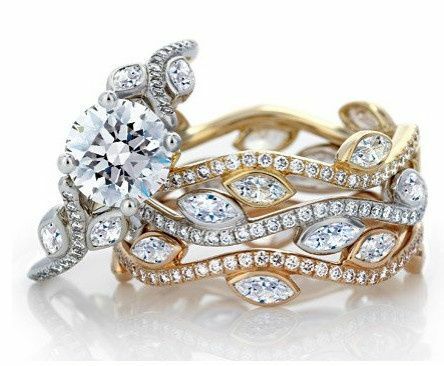 Marlow's Fine Jewelry also has professional services to help you enjoy all the beautiful pieces in your jewelry collection and keep them looking AMAZING! 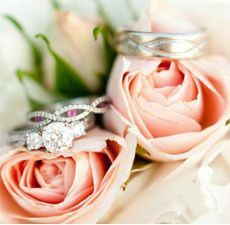 We offer complimentary cleaning, polishing and inspection of your treasured valuables and a solution to any jewelry need. 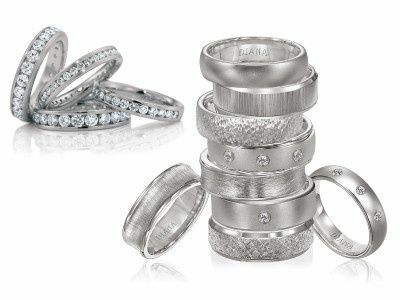 We are family owned and operated with 38 years of GIA Certified expertise and look forward to earning your trust and becoming "Your Trusted Professional Jeweler".